HLH took the life of our precious Journey who died before she could attend kindergarten. Our goal is to help prevent the loss of another precious life by bringing awareness to HLH and providing families with much needed resources to fight this terrible disease. Is ideal for kennels but not limited to. Located on the bully breed show side with easy entry and exit to and from the Indoor show ring!!! Is ideal for vendors but not limited to. Located near BBQ Vendor, Beer garden, and Bar!!! Is ideal for Car Clubs and general public but not limited to. Located on the perimeter of the venue grounds and front row to the car show!!! Vendor Sponsor. $150 + Donation Includes 10×10 booth spot, 3 passes, Logo on flyer, banner, honorable mentions through out the event. Vendor. $100 + Donation Includes 10×10 booth spot & 2 passes. 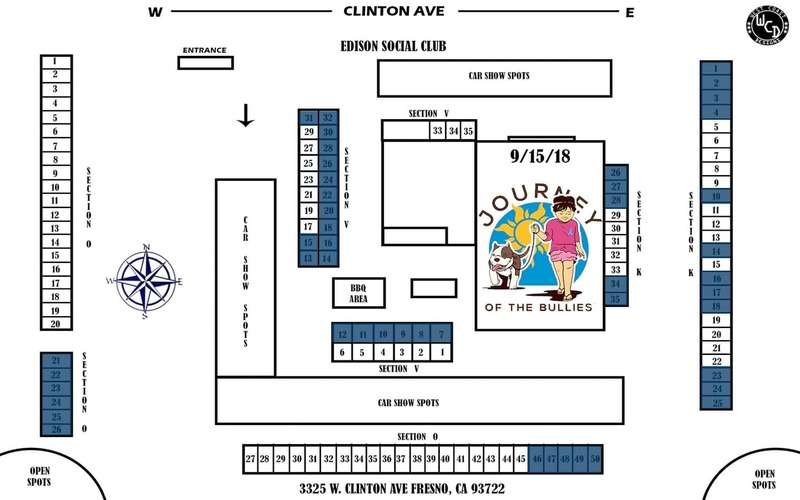 Non vendor $50 Includes 10×10 booth spot & 2 passes. 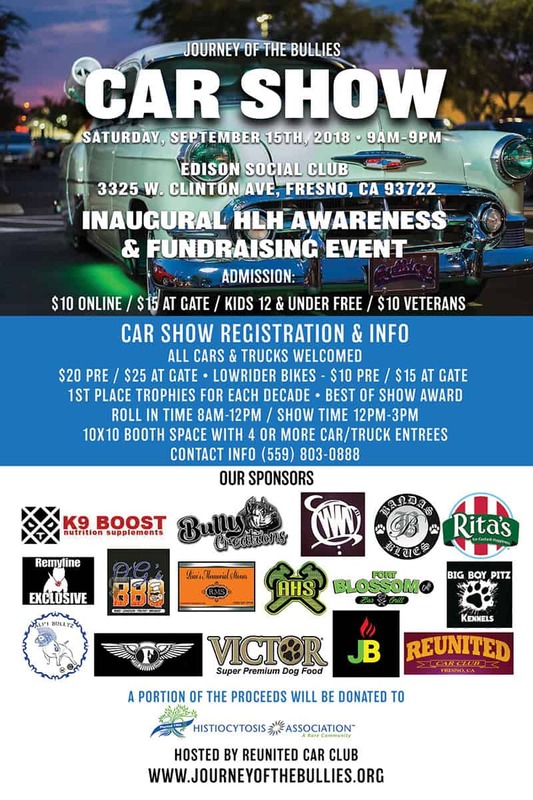 Kennel sponsor booth space $100 10×10 booth spot, 2 passes, 4 dog passes, your logo on flyers, banners and honorable mentions during event. Additional booths $50. Kennel booth space $50 10×10 booth spot, 2 passes & 4 dog passes. 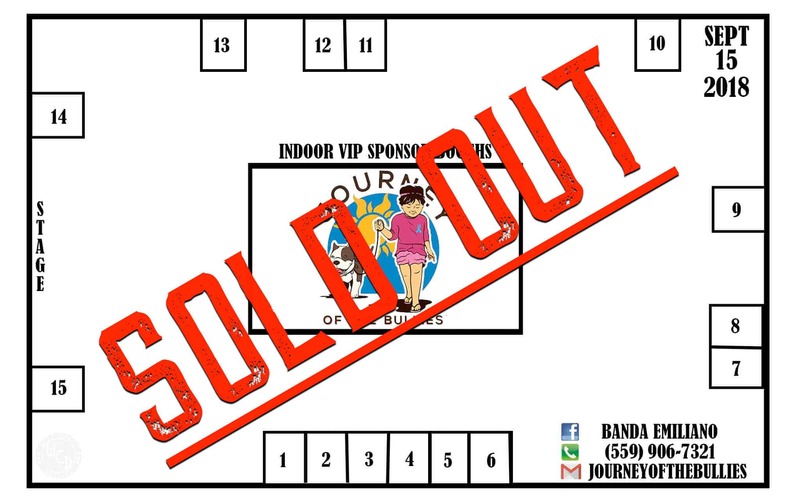 Includes 4 passes, 10×10 booth, 2 chairs, 1 table, your logo on show flyer, banner and other advertisements. These booths will also be front row to the performances of the night from local artist and special guest!!! Following directly after the bully breed dog show. These booths are available to any kennel, business, club or company. Put your brand front and center. 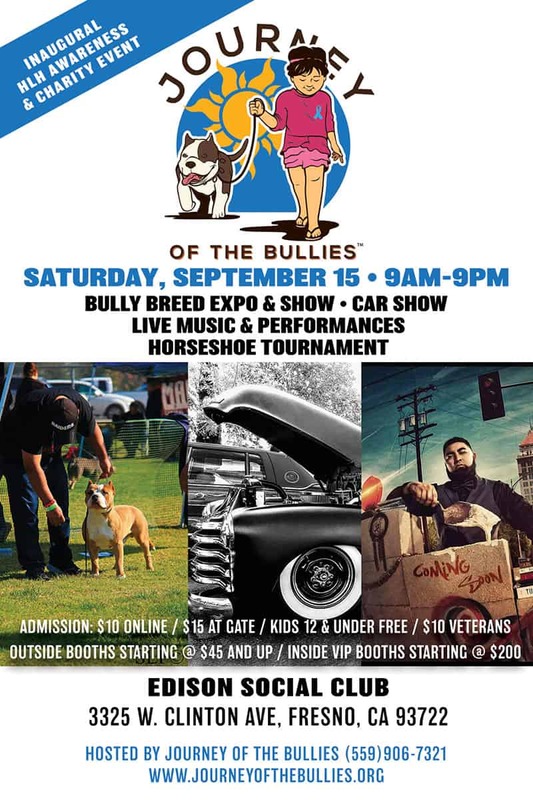 Be front row to the bully breed show and performances!